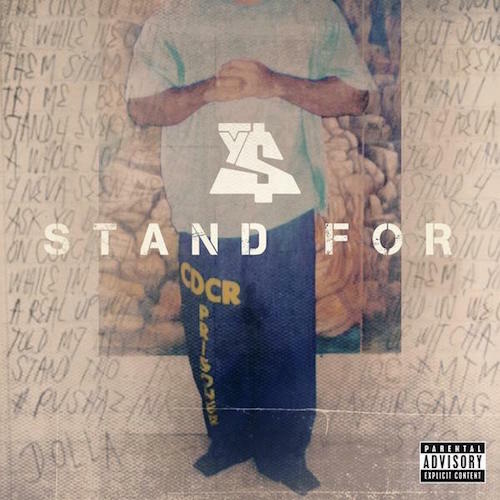 Ty Dolla $ign is back with a new track, titled “Stand For.” Check it out below. It’s produced by Diplo and DJ Dahi. Be on the look out for his Free TC album to hit stores next year.